The cart’s out of the barn. You can’t put it back in the bottle. 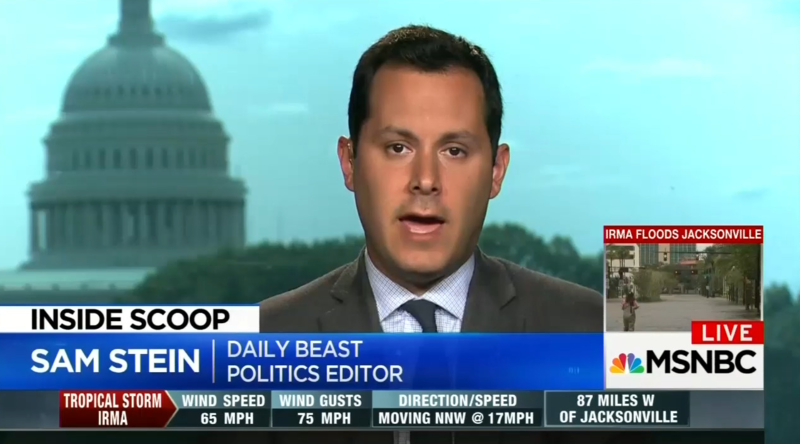 This multi-faceted malaphor was uttered by Sam Stein, Politics Editor of The Daily Beast. He was discussing Trump’s inadvertent confessions. This is a three way malaphor, mashing up “the cat’s out of the bag” (the secret has been made known), “closing the barn door after the horse has bolted” (trying to prevent a problem after the damage has been done), and “can’t put the genie back in the bottle” (can’t go back to the state you were in before an important change happened). Cats and carts sound alike, contributing to the confusion. All three idioms describe a situation where something has changed and it cannot be reversed. So, all three are appropriate in context, but perhaps not jumbled together. A big thanks to Ron MacDonald for hearing this gem.